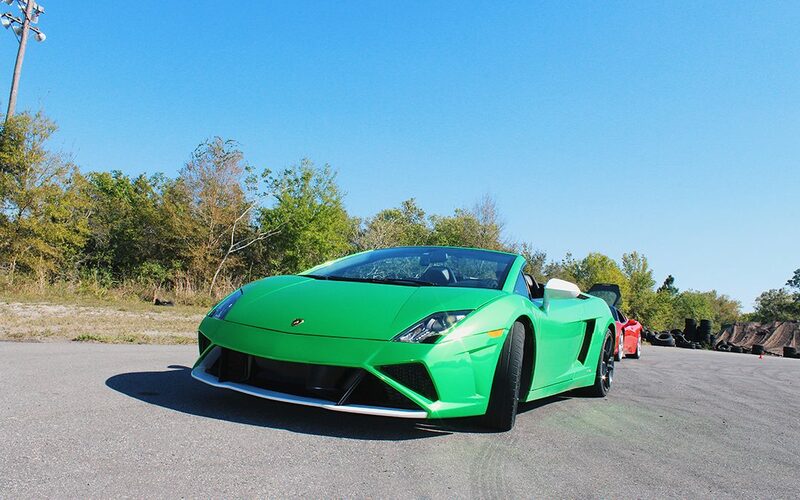 Get Behind The Wheel of an Exotic Car for $99 at Maple Grove Raceway on June 17th! Get Behind The Wheel of an Exotic Car for $99 at Dominion Raceway on June 16th! 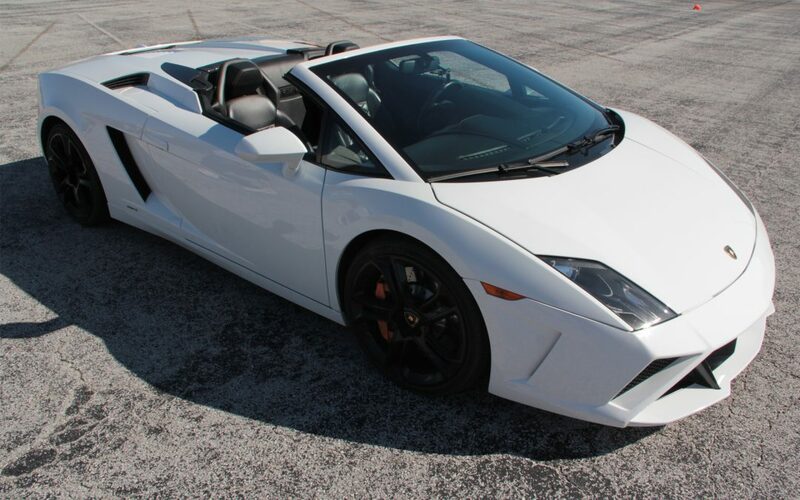 Get Behind The Wheel of an Exotic Car for $99 at Pocono Raceway on June 10th!